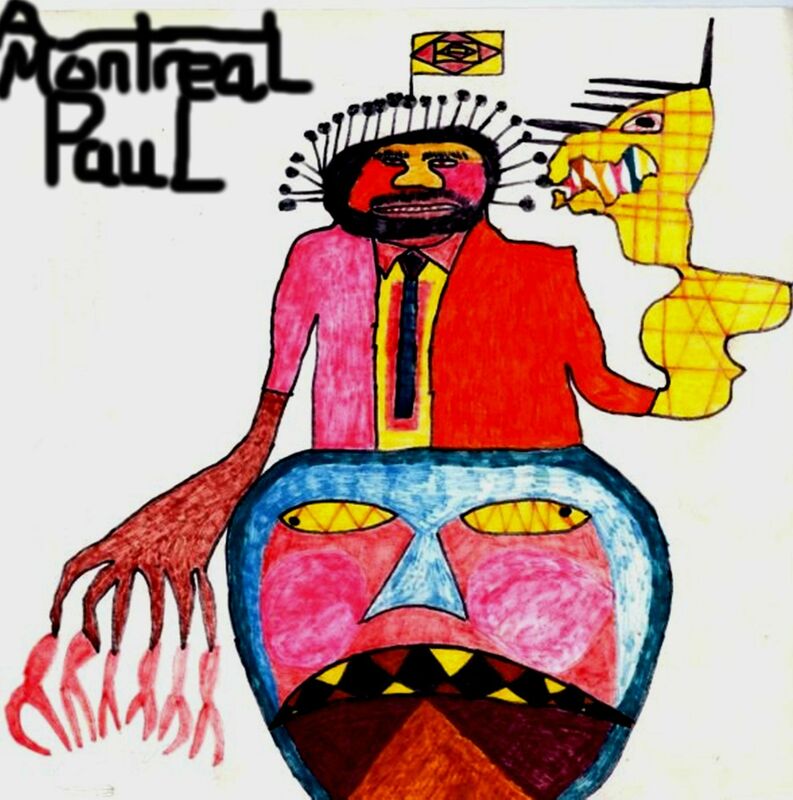 Discography | A Montreal Paul: Music and more! 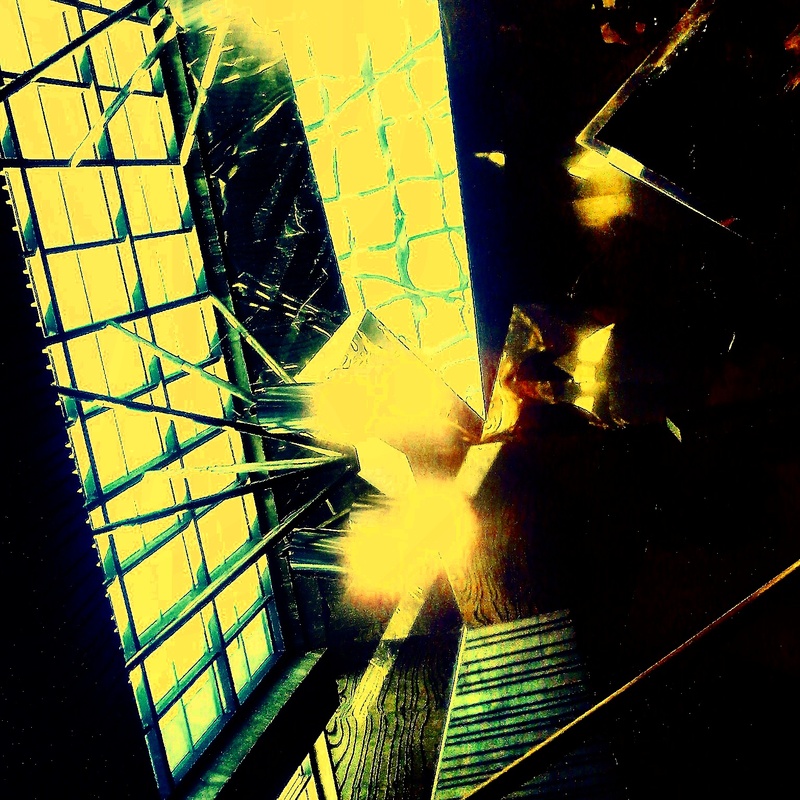 “Nothing is Revealed”: parts were recorded as in 1): the basic track for the other parts is a demo recorded by A Montreal Paul in 2013, with overdubs recorded, produced and mixed by Shane Watt in September- October 2014. Sections edited together by A Montreal Paul. 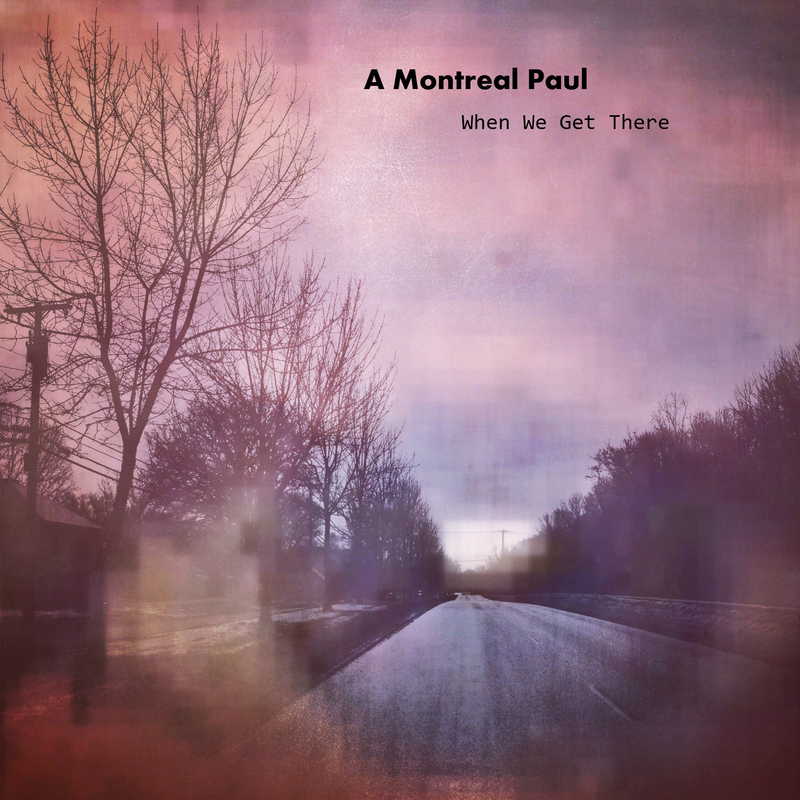 Pingback: Playing at the Yellow Door Coffeehouse Open Stage | A Montreal Paul: Music and more!